Cameron Avery is best known as bassist of Australian psych-rockers Tame Impala, as well as frontman of fellow Australian band The Growl. Over the last few years he’s been building up his very own solo career, doing some opening performances under his own name, including support for The Last Shadow Puppets tour last year . 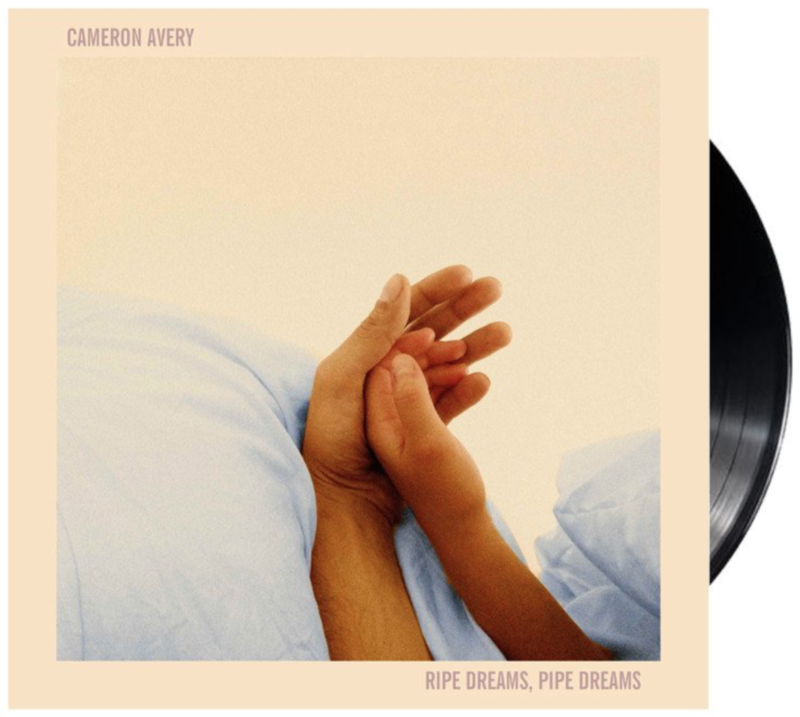 On March 10th, Avery released his debut solo album “Ripe Dreams, Pipe Dreams” via Anti Records . He celebrated the release of the album one day early with a performance at Baby’s All Right in Brooklyn. The show actually almost didn’t happen, as Avery got held up at the airport until nearly 6pm due to an issue with U.S. customs (something that will sadly probably become a problem for many artists in the next four years). Thankfully, he made it work, and the show went on. The lineup of his band had changed quite a bit since the last time I saw him, as his band The Growl had joined him to bring his songs to life. Avery expanded the setlist by included a few of The Growl’s songs (“Douse The Lamps” and “John the Revelator”) along with the soulful songs off his record. It was a nice mix that added a little bit of power to the show, and let his band enter their comfort zone for just a moment. The show was nearly sold out, and based on the crossover appeal from Tame Impala and The Last Shadow Puppets, and the fact that he’s writing some really good songs, it’s only a matter of time until he breaks out on his own. There’s also the undeniable fact that the women at this show were loving him, making it clear that his fan base will be growing in no time at all.